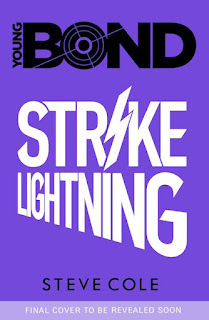 The Book Bond: Latest on STRIKE LIGHTNING - a "chilly" location? Latest on STRIKE LIGHTNING - a "chilly" location? A few updates on Steve Cole's upcoming Young Bond Strike Lightning due for release on September 1st. Like Heads You Die, the book will be released as a signed limited hardcover with extra content and as a paperback. 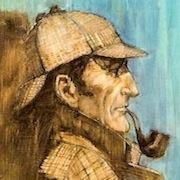 No cover art or plot description yet, but Steve Cole recently tweeted a response to a fan who asked where he should read the book. Steve suggested: "somewhere chilly?" Could this mean Strike Lightning might have a snowbound location? Both John Gardner and Raymond Benson chose to send Bond into the snow for their third continuation novels, Icebreaker (1983) and High Time To Kill (1999). 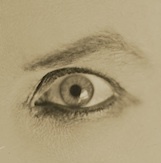 Pre-order Strike Lightning limited hardcover and paperback at Amazon.co.uk. I figured the next one had to involve snow if they were going to continue with this cover design scheme for the paperbacks; it just seems like the logical next choice after the fiery background and the watery background! I'm very glad they're continuing with the limited hardcovers.